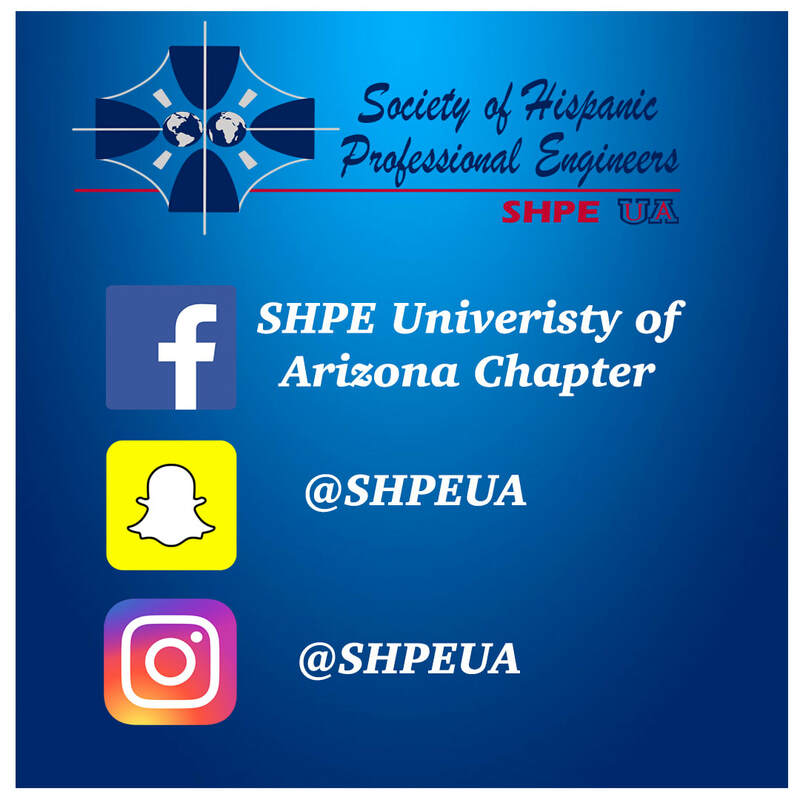 Subscribe to our mailing list to get the latest SHPE UA news. This is a great opportunity to share you resume with top companies that are looking for full time employees or interns. Have a great idea or suggestion to make SHPE even better? Tell us!! Click the button below to continue. Completely anonymous. Have a question or just wish to contact us?